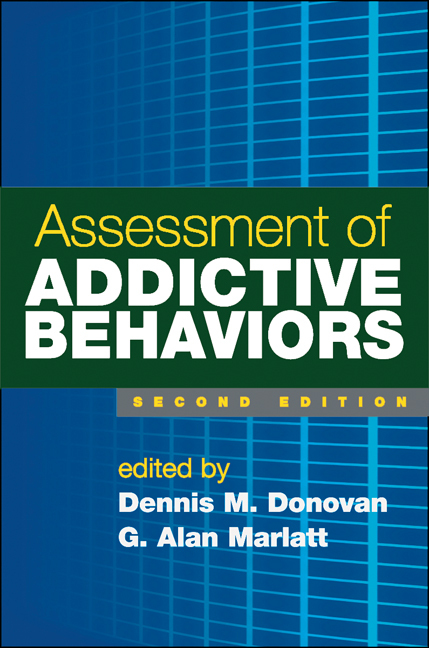 This comprehensive clinical resource and text is grounded in cutting-edge knowledge about the biopsychosocial processes involved in addictive behaviors. Presented are research-based, eminently practical strategies for assessing the treatment needs and ongoing clinical outcomes of individuals who have problems with substance use and nonchemical addictions. From leading contributors, the book shows how to weave assessment through the entire process of care, from the initial screening to intervention, relapse prevention, and posttreatment monitoring.